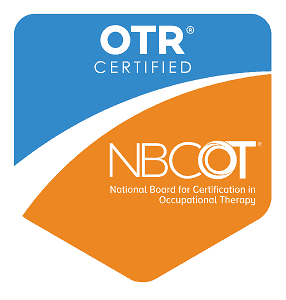 Occupational therapy is a holistic rehabilitation approach utilizing the patient’s ideas, ideals, and goals combining them with environmental context, social context, occupational context, and application of medical knowledge in order to create treatment plans. 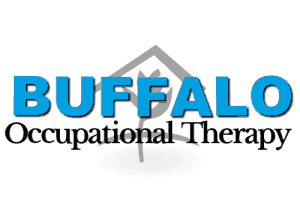 Occupational therapists use meaningful activities, or occupations, as the main lens by which he/she views the intervention process. 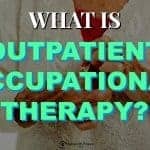 The AOTA practice framework uses a quote from Wilcock and Towsend to best describe occupations: “Occupation is used to mean all the things people want, need, or have to do, whether of physical, mental, social, sexual, political, or spiritual nature and is inclusive of sleep and rest. 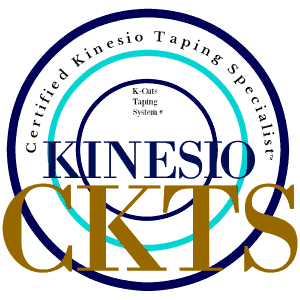 It refers to all aspects of actual human doing, being, becoming, and belonging. The practical, everyday medium of self-expression or of making or experiencing meaning, occupation is the activist element of human existence whether occupations are contemplative, reflective, and meditative or action based” (Association, 2014; Townsend & Wilcock, 2004). 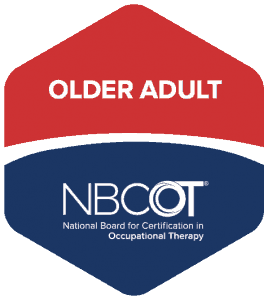 The occupational therapy practice includes physical rehabilitation, neuro-cognitive rehabilitation, alternative pain management, and much more to enable an individual to live as independently as possible throughout the aging process with a high quality of life. 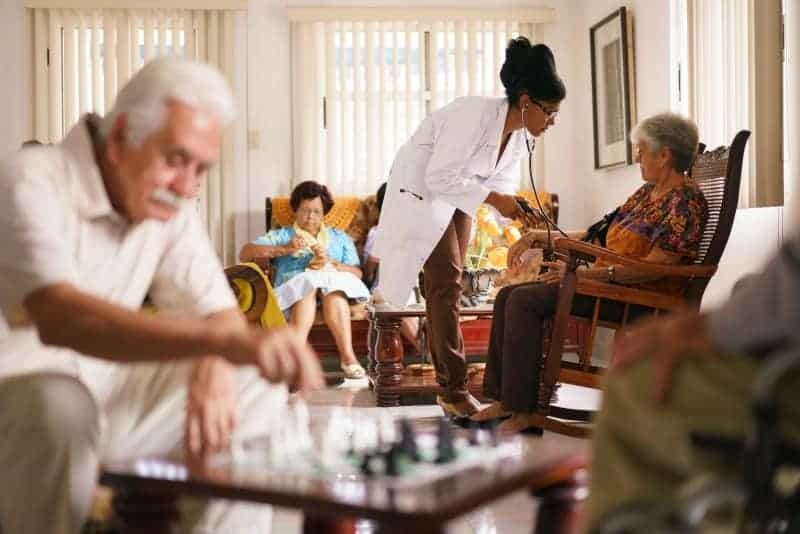 As such, a large focus of occupational therapy is addressing need associated with Activities of Daily living (ADLs) and Instrumental Activities of Daily Living (IADLs)–two of the biggest factors causing necessary institutionalization. 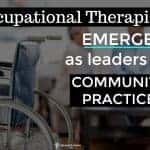 According to the occupational therapy practice framework Activities of Daily Living (ADLs) include bathing/showering, toileting and toilet hygiene, dressing, swallowing/eating, functional mobility, personal device care, personal hygiene and grooming, sexual activity. In other words, activities of daily living are activities fundamental to taking care of one’s own life. 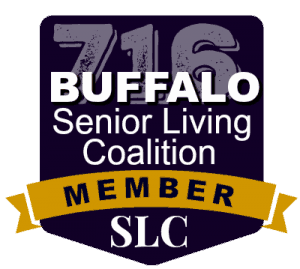 Instrumental activities of daily living (IADLs) include care of others (including selecting and supervising caregivers), care of pets, child rearing, communication Management, driving and community mobility, financial management, health management and maintenance, home establishment and management, meal preparation and cleanup, religious and spiritual activities and expression, safety and emergency maintenance, and shopping. IADLs are activities required to support daily life at home and community (Association, 2014). Why is it crucial to care about small changes in your ability to perform ADLs and IADLs? 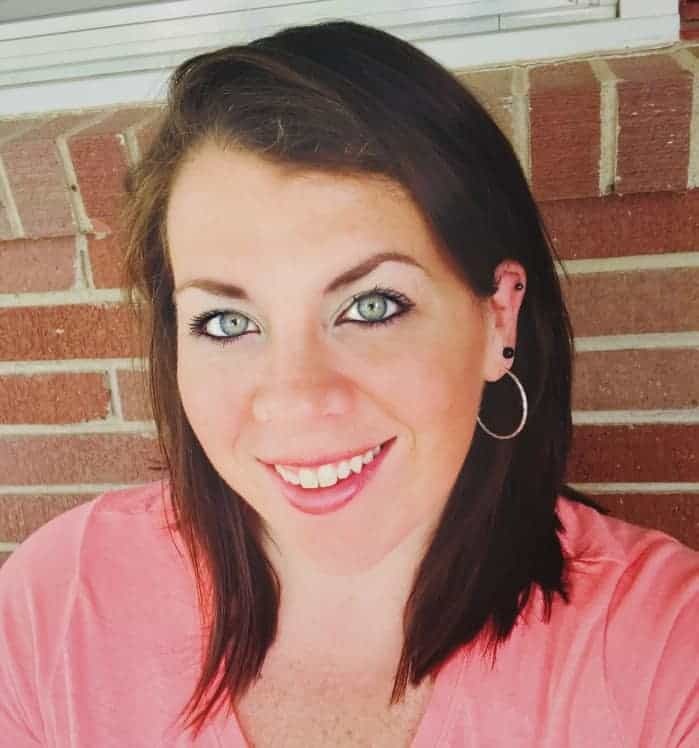 The ability to engage in personal care is critical to functional independence, research studies have tested and concluded that “ADL dependence is correlated with poorer quality of life, increased healthcare costs, increased risk of mortality, and institutionalization.“ (Townsend & Wilcock, 2004). 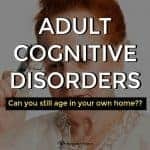 In a society where 69% of those aged 65 years old or older will develop disabilities before they die, and 35% will eventually enter a nursing home (Kemper, Lomisar, & Alexcih, 2005/206), , it is of paramount importance that early intervention is provided for any type of functional decline. Typically, IADL performance is affected in early signs and symptoms of non-age related declines associated with disease/dysfunction whereas ADLs are affected during moderate-late stages of such ailments. For example, those in the early stages of Alzheimer’s and other related dementias will experience general confusion or difficulty scheduling and/or handling personal financing in the early stages of the disease process but will not see disruptions in the ability to complete self-care tasks until much later (Townsend & Wilcock, 2004). 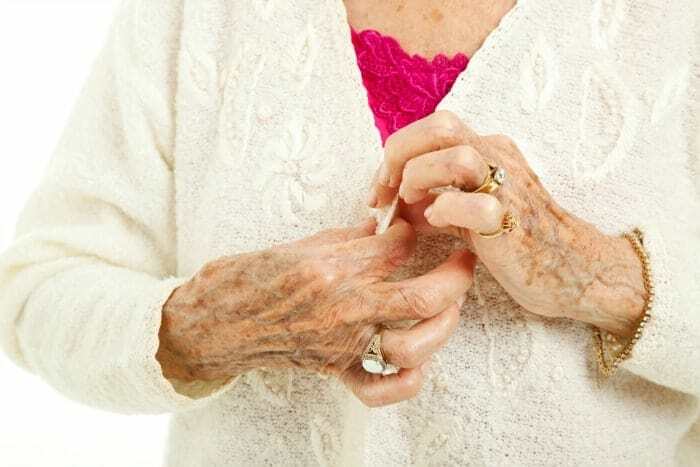 Creating an aging profile and establishing functional and cognitive baselines during early stages of functional loss (IADLs) may be crucial to maintaining long term independence in the community. 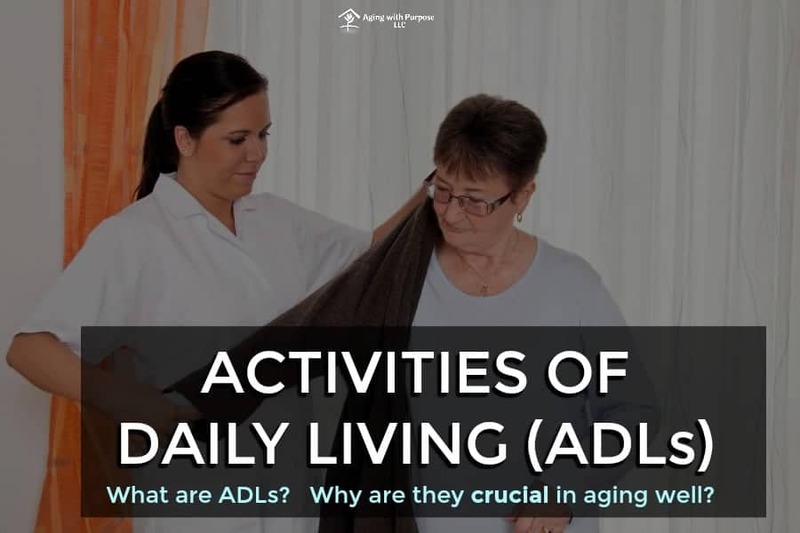 What does occupational therapy do to evaluate, monitor, and intervene in changes associated with ADL and IADLS participation? 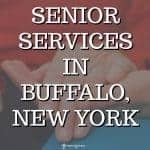 A client-centered intervention, treatment, and/or educational session will take place to help the patient improve or maintain baseline and independence. (1) Association, A. O. T. (2014). 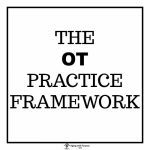 Occupational Therapy Framework. American Journal of Occupational Therapy, S3-S53. (2)Kemper, P., Lomisar, H. L., & Alexcih, L. (2005/206). 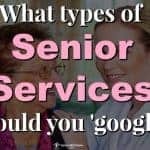 Long-Term Care Over an Uncertain Future: What Can Current Retirees Expect? Inquiry Journal, 42(Winter), 335-350.